In my life, I have seen how others can be systematically privileged or oppressed purely by the color their skin. I am biracial – half-mexican, half-white. My father is Mexican-American and my mother is from Washington State with European heritage. She even bought a $80 DNA kit just to tell her exactly how white she is. Upon first glance, one could assume I am 100 percent white: pale complexion, red hair, freckles, etc. Over the course of my life, I’ve come to the conclusion that my appearance concurs with this assumption. 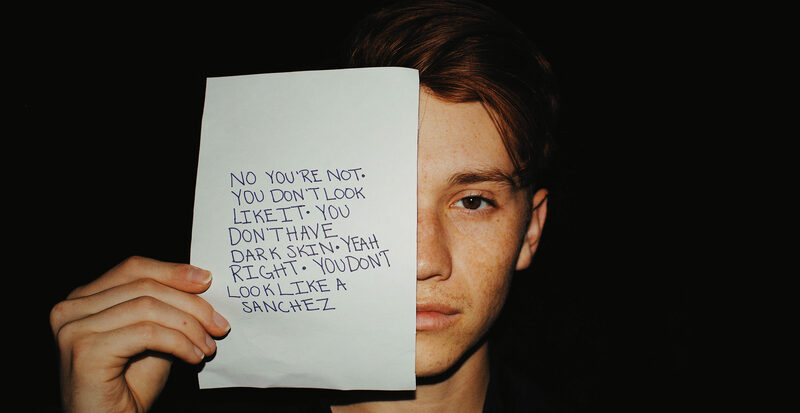 People make this assumption all the time because a red-headed Mexican is not a “real” Mexican. I’ve struggled with my ethnic identity most of my life. On paper my name sounds like any other Latinx name. However when my professors look up during roll call to see who said, “present,” they are bewildered to find a pale ginger bearing the name Rudy Sanchez. In my younger and more foolish years, I used to tell people that I was adopted to keep the skeptics at bay and temporarily relieve my embarrassment. Much to my chagrin, the lie was a silly alibi to justify my contradicting identity. During this time I told people I was white, that’s all. I was just another white kid. Rather than embracing and accepting my Hispanic heritage, I suppressed it. The ignorant teenager I was believed being white, and only white, was “cooler”. Because of my skin, I felt as if I did not carry the burden of the stereotypes that the rest of my darker-complected family carried. By reaping the benefits of my whiteness, I was treated differently by my peers, teachers and coworkers. I’ve noticed society’s struggle to accept such a simple concept. So many people have a narrow-minded, one-dimensional view of Latinx people to only having brown skin and dark hair. I’ve met first generation immigrants from Mexico and some of them have lighter complexions than myself. They have blonde, brown and even red hair! Latinx identity is not defined by ignorant American-fabricated stigmas, rather, it is defined by the people who comprise it. 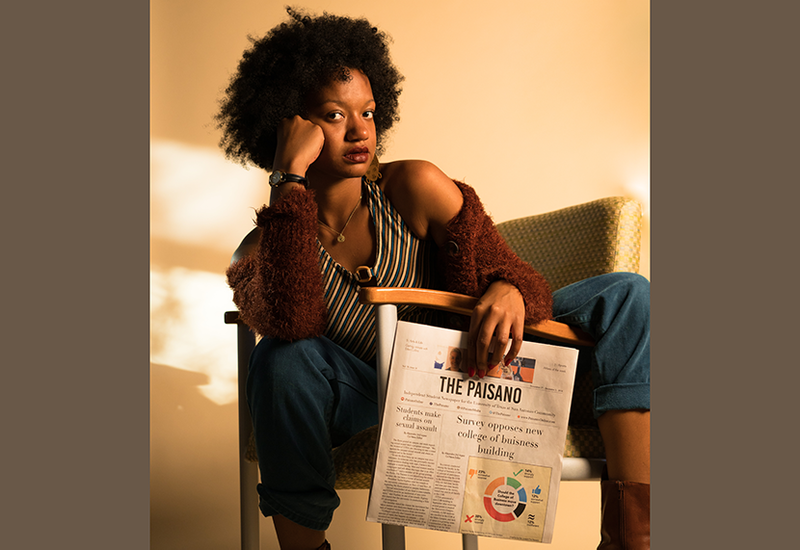 Thus, my cultural identity is not defined by the color of my skin or my hair, it is determined by the origin of the blood that has ran through my veins and the veins of my white and Latinx ancestors.